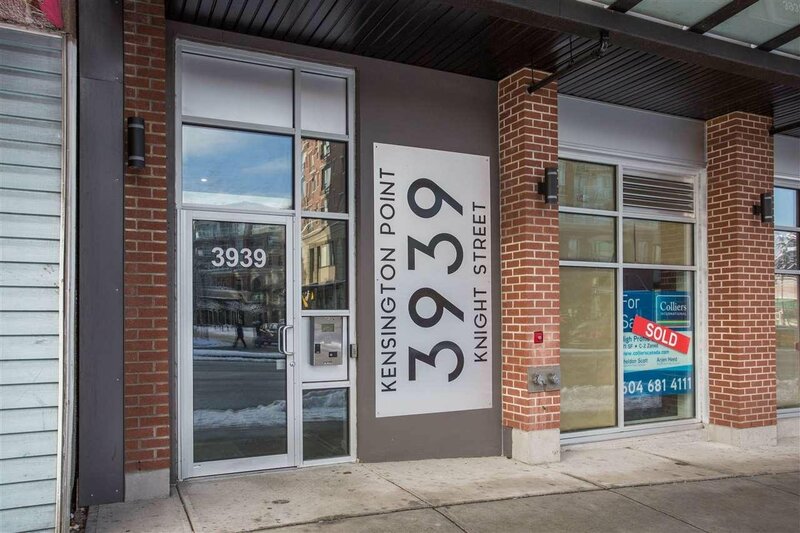 201 3939 Knight Street, Vancouver - 2 beds, 1 bath - For Sale | Dave Sidhu - Royal Pacific Realty Corp. 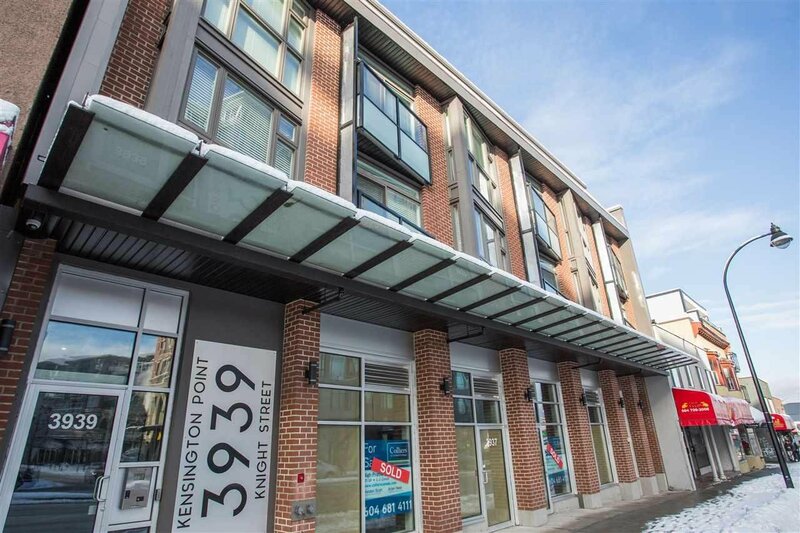 Located within the highly sought after diverse community of Kensington Cedar Cottage and only steps away from the public park, library and transit from your door steps. 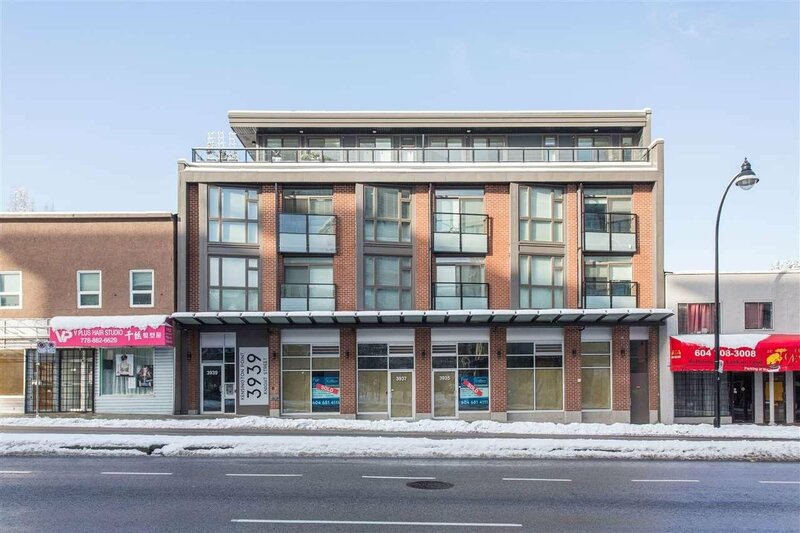 This bright and spacious 2 bedroom back unit has two good sized patios on both sides of the unit which also hosts quality soft close cabinets, quartz countertops, laminate floors, porcelain floor tiles, stainless steel appliances and a functional layout. 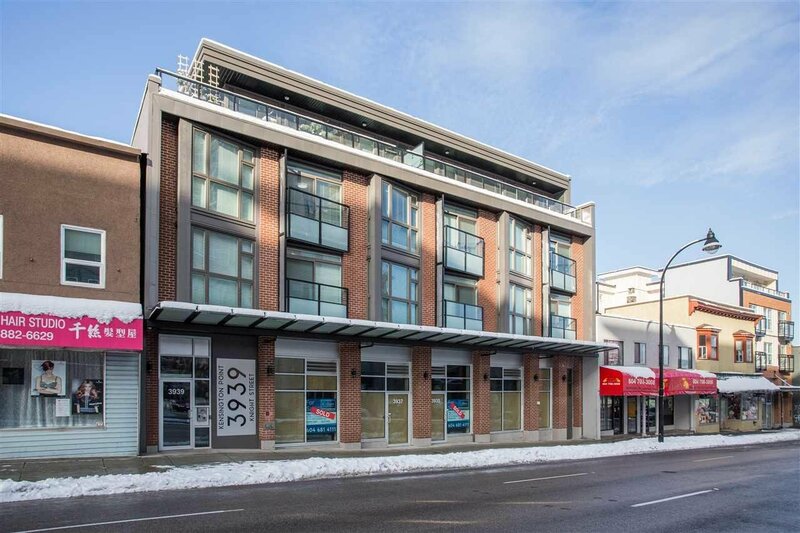 This unit includes a secure underground parking spot with a private storage unit and near the parking stall. Full New Home Warranty 2-5-10. On the quiet side of the building, must see to appreciate.